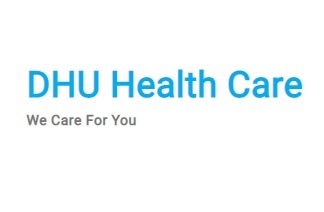 DHU 111 (East Midlands) CIC is a subsidiary of DHU Health Care CIC , with its own in house call centres providing a high quality NHS 111 service designed to fit patient needs. Working across the East Midland covering patients in Derbyshire, Nottinghamshire, Leicester, Leicestershire, Rutland, Northamptonshire and Lincolnshire, the call centres allow for a locally provided service whilst maximising the utilisation of staff. Our call centres deliver a valuable service by ensuring our patients remain our main priority. Working alongside other providers we offer a completely integrated solution with state-of-the-art technology delivered by highly trained employees. DHU 111 is always motivated to provide a superior patient service of which we are very proud.